Tanning accelerator oil with SPF 50+ fast absorption and dry touch. It protects the skin against the harmful effects of solar radiation and enhances tanning thanks to the extract of green walnut and carrot oil. Hydrates the skin without leaving a greasy sensation, helping to achieve a safe and lasting tan. Contains water resistant polymers.s. IRecommended for: All skin types. 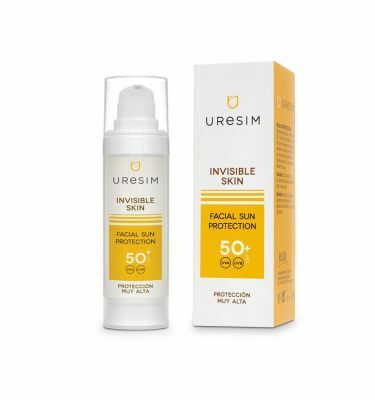 Active ingredients: UVB and UVA solar filters, carrot oil and green walnut extract.